NASTY have signed to Beatdown Hardwear Records. 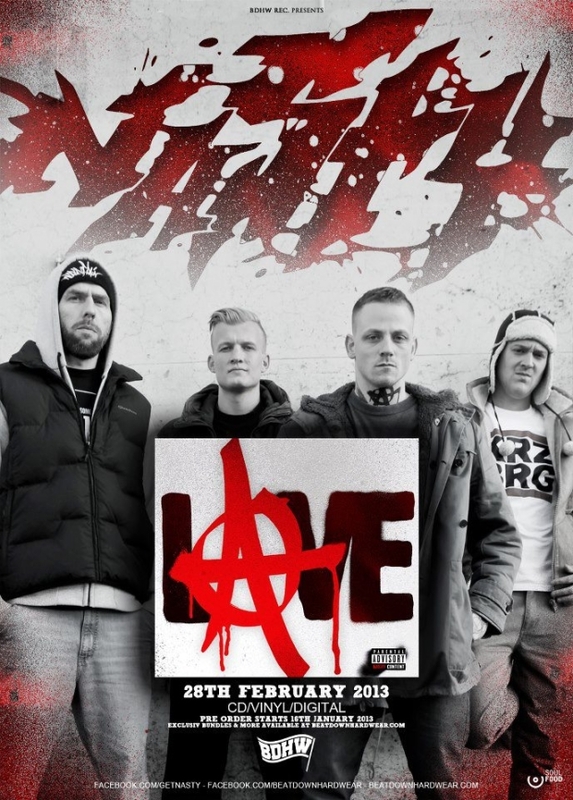 They will be releasing their new album “Love” on February 28th, 2013! WORK FOR IT to release “No Escape” tomorrow!